Through the use of story, scripture, and personal reflection, Finding My Voice offers spiritual insights in response to perennial questions about self-identity, friendship, prayer, relationships, social justice, and events that shape the lives of young adults everywhere. Finding My Voice is the perfect book for individual self reflection, while the discussion questions at the end of each chapter make it great for small group faith sharing. Available here. Party of One offers a candid and hopeful outlook for anyone who has ever been “stuck at the kids’ table” or fears that their “biological clock” is ticking! 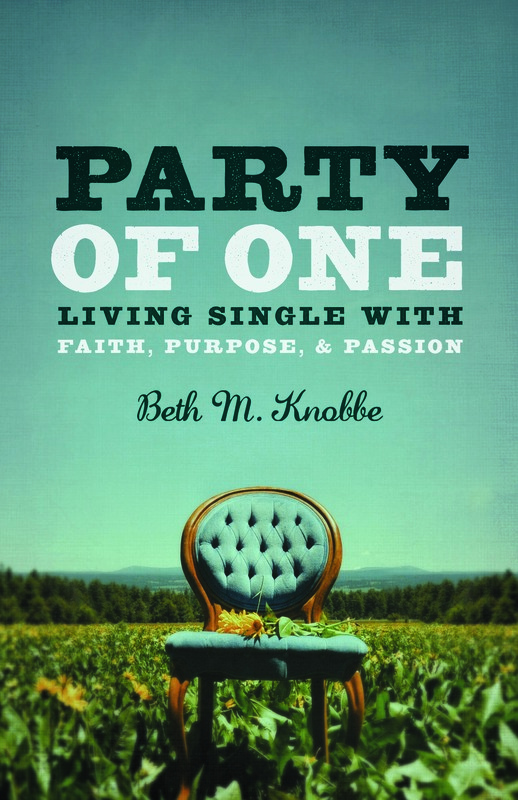 With stories from ordinary men and women, as well as insights from scripture and the spiritual life, Party of One conquers the myths, fears, and assumptions that single people face. Filled with practical and spiritual advice, this is a great book whether you are content to be single or still searching for that special someone. Available here.